Liam Payne,vogue Photoshoots, 2012. 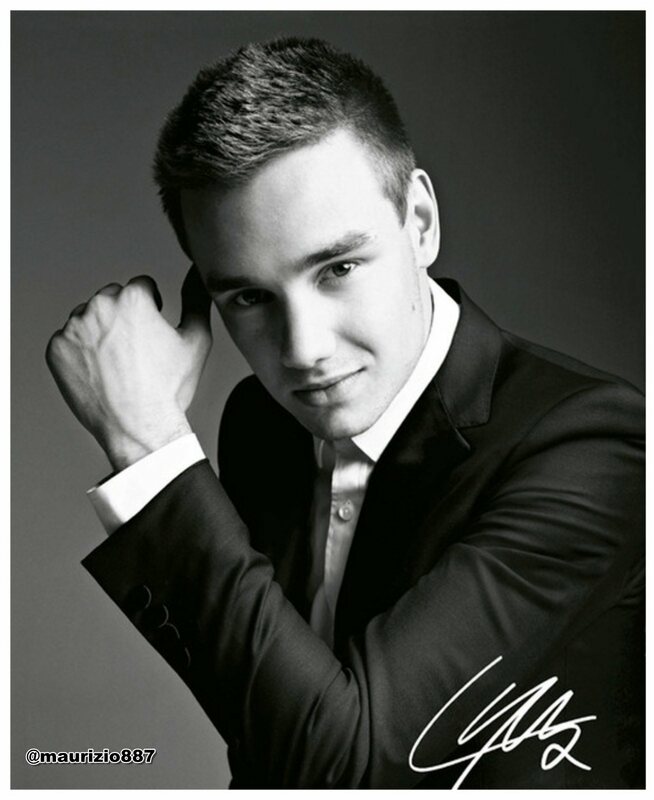 Liam Payne,vogue Photoshoots, 2012. HD Wallpaper and background images in the 원디렉션 club tagged: liam payne vogue photoshoots 2012. This 원디렉션 photo contains 신사복, 비즈니스 정장, 옷 한 벌, 한 벌, 옷, 양복, and 정장. There might also be 잘 입고 사람, 정장, 바지 정장, 잘 차려 입은 사람, 양복, pantsuit, 세 벌의 양복, 3 피스 슈트, and 3 개 조각 한 벌.